Riders and Sliders is pleased to offer PLANET BIKE LED MICRO HEADLIGHTS! Come by the shop and buy yours now! Spring Break is almost here, bring your fun in the sun up a notch! 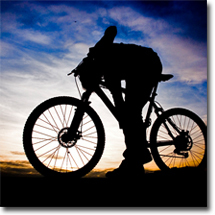 Hey Riders & Sliders: Come on in and take advantage of our Spring Break Prices! Great deals, Great prices THE BEST SERVICE! Up to 35 five-member teams compete for prizes in a unique and fun two-day ski/snowboard event at Mt. Hood Meadows, raising money for hospice, cancer research, education and prevention programs. You don’t need to be an expert to participate. All ages and abilities are invited to join in, as the race is formatted to reward consistency, rather than speed. Volunteer celebrity and professional coaches are on hand to coordinate teams and assist skiers with professional race tips and instructions. 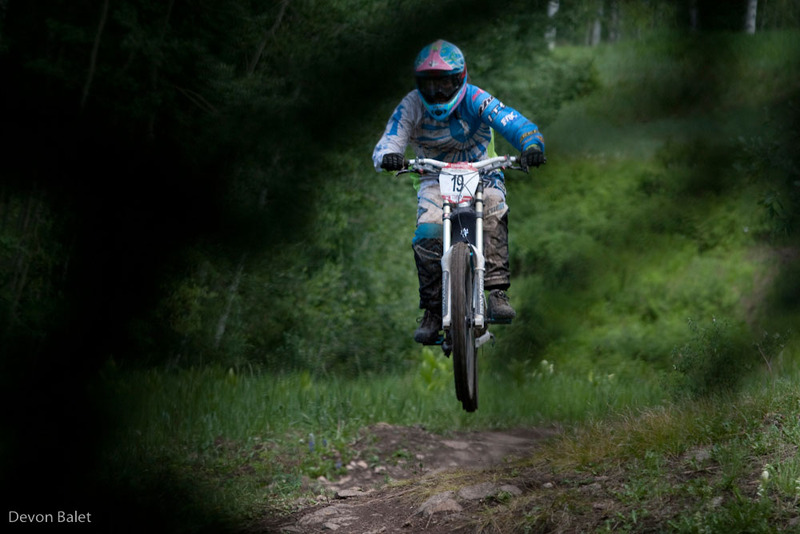 Riders And Sliders is a Proud Sponsor of OSCO! 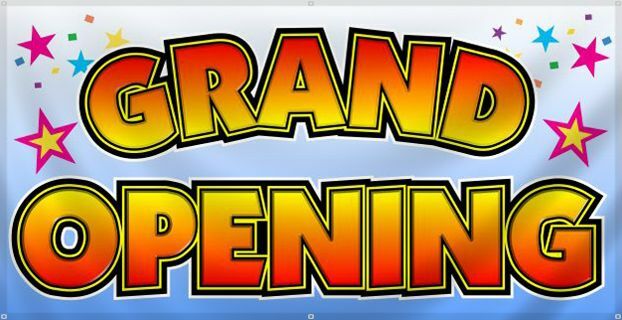 GRAND OPENNING RIBBON CEREMONY January 30th, 2010 @ 12:00 NOON! Do you have a bike that needs a TUNE? Snowboard that needs a GRIND? Skis that need a WAX?